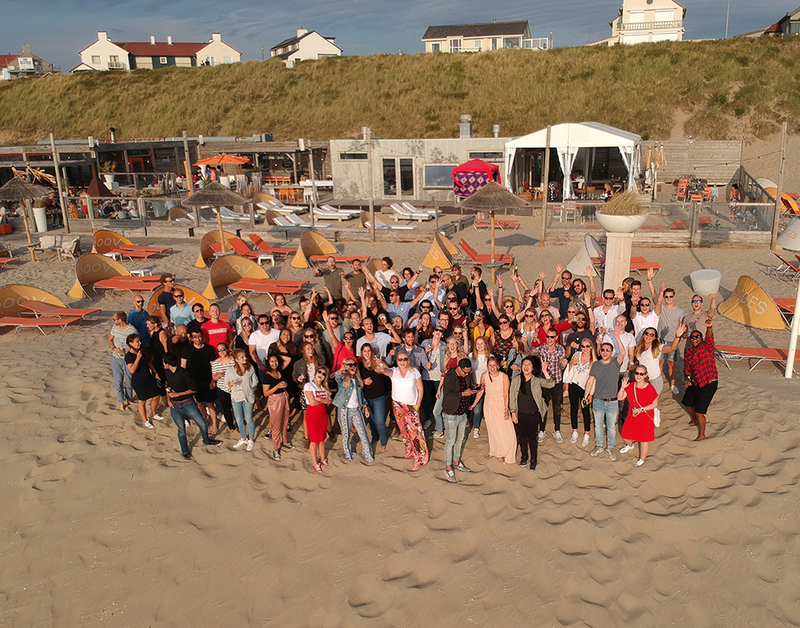 BookerZzz is staffed by 110 passionate young people, divided over 2 European countries. Our specialists deliver the best holiday deals in 8 European countries each day. Meet the people who make your holiday dreams come true! Thijs Vieleers is the COO of BookerZzz since 2016. Since he started his career he has been working for internet companies, to transform real estate’s brick-and-mortar business into an online user experience. In 2001 he co-started Funda, a leading Dutch property portal. His last employer was denim brand G-Star RAW, where he worked as Digital Director. Thijs is responsible for the structure and development of internal organisation. Remco Hofstede is Co-founder and current CEO of BookerZzz. Remco started his first company at the age of 21 and has over 15 years of (international) experience with the e-commerce market. Remco is a mentor in the Startupbootcamp E & M Commerce programme and holds a Bachelor of Economics and Business Administration at the VU University Amsterdam. Nick Stals is Co-founder and shareholder of BookerZzz and Advisory Board Member at BookerZzz. Nick holds a Master in Economics and Business Administration at the VU University Amsterdam and is an entrepreneur since the age of 18. Fredrik is the CEO of HotelSpecials Sverige and one of the founders of HotelSpecials in Scandinavia. During his university years, he co-founded Scandinavia Enviro, a recycling company now quoted on the Stockholm stock exchange. After studying in Italy, where he and Remco Hofstede became friends, Fredrik returned to Sweden and started a web-TV company, streaming matches from the top soccer leagues in Sweden. After selling this company, he started HotelSpecials Scandinavia. Derek de Broekert is founder and partner of FundIQ, a mezzanine debt provider for SMEs in the Netherlands. He has a background in private equity and consultancy and over 15 years experience in the financial industry having worked for Rabo Private Equity and Deloitte. That's a great team, right?